I really should change my homepage to something more EQ-friendly. Or stop visiting the Apple site altogether. Steve Jobs, why are you doing this to me? 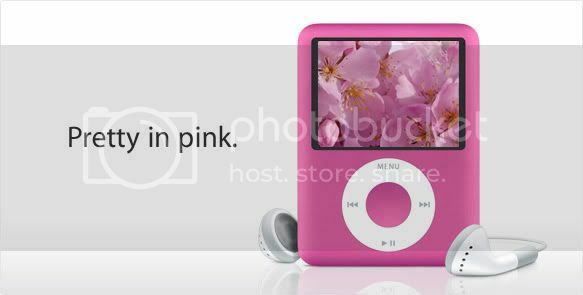 And when is the matching pink Macbook coming?